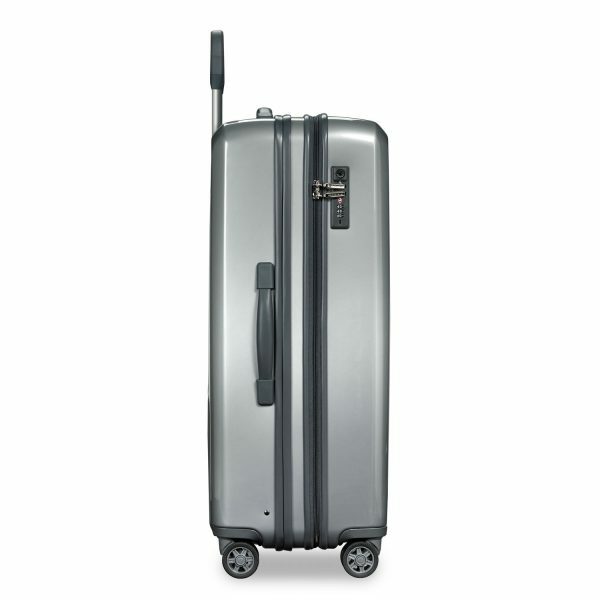 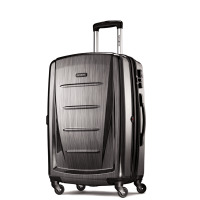 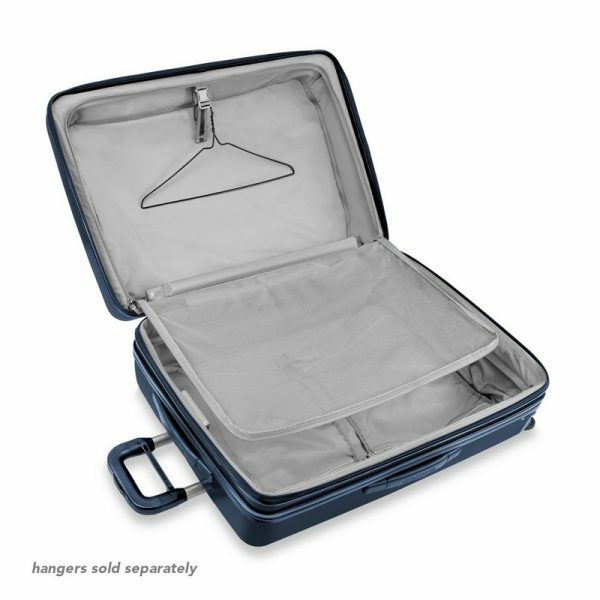 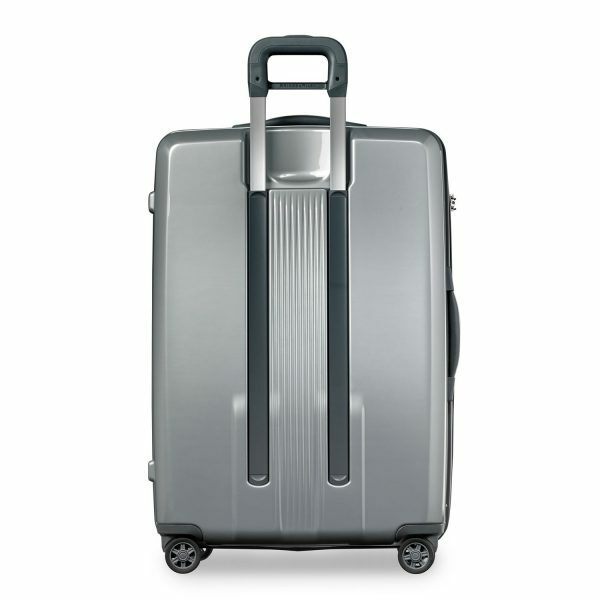 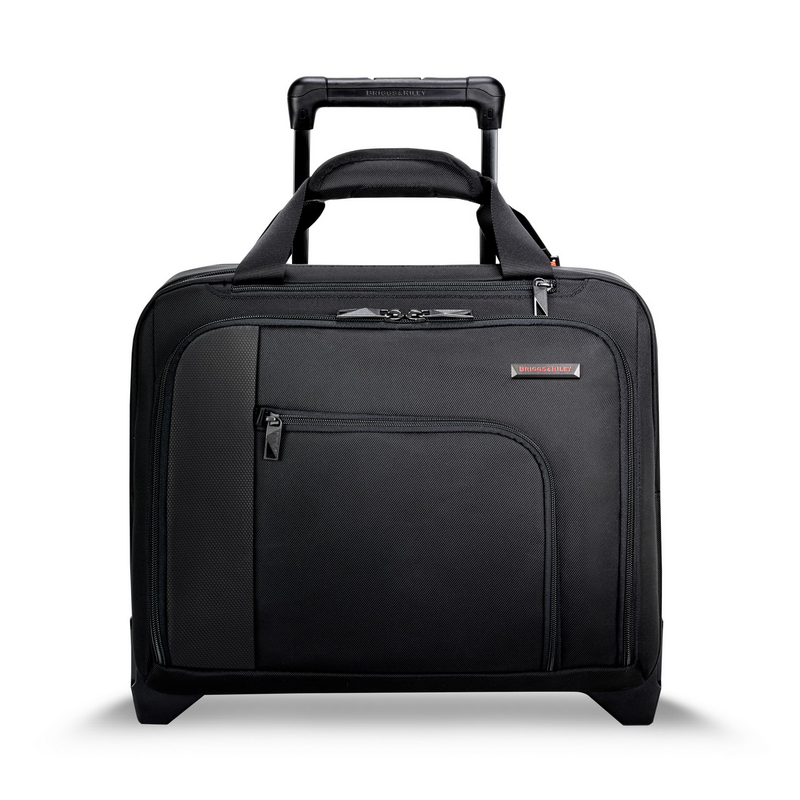 The Large Expandable Spinner is the bag for those who refuse to leave anything behind. 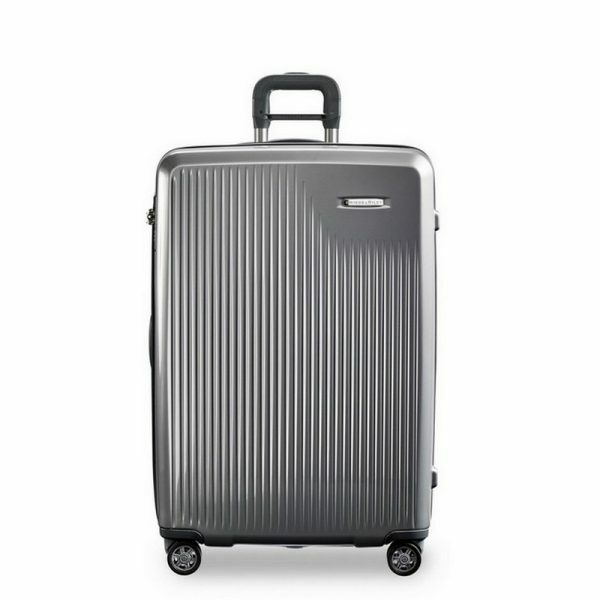 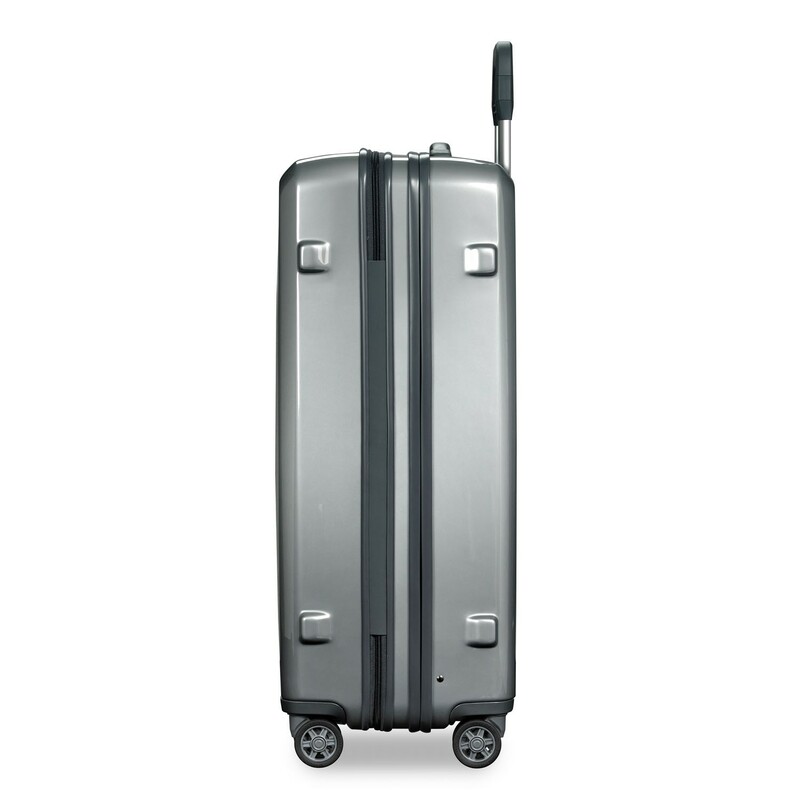 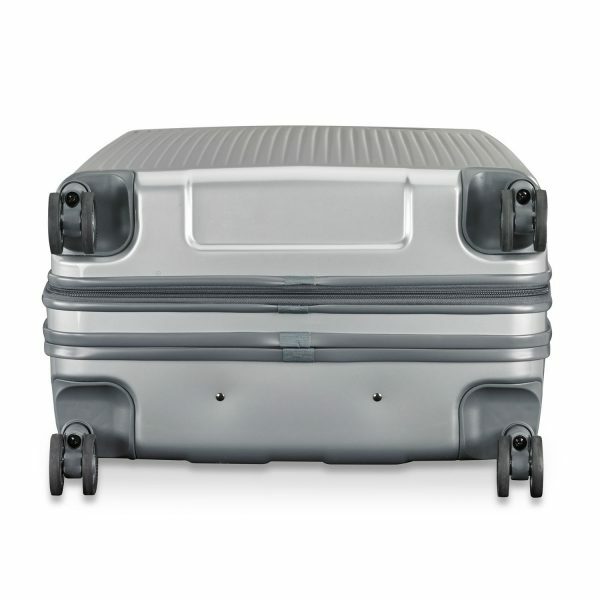 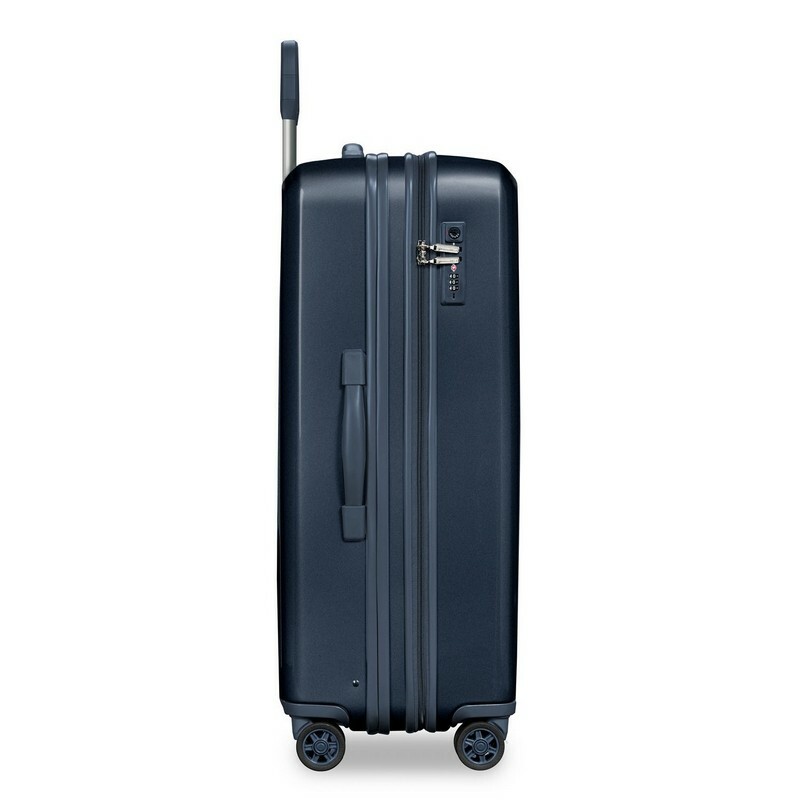 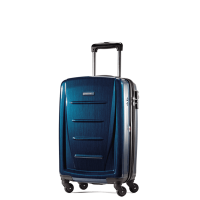 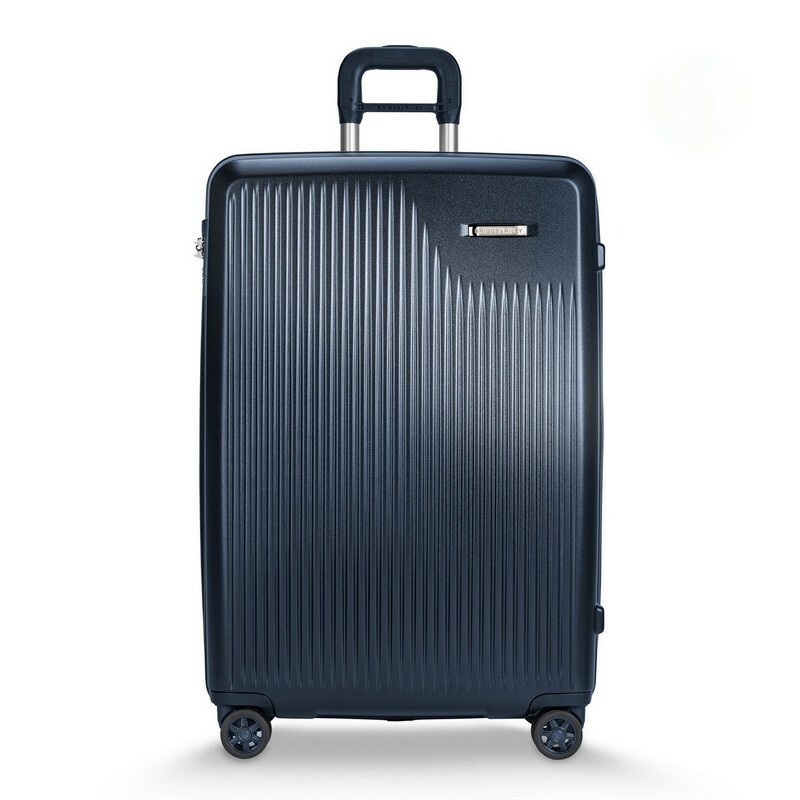 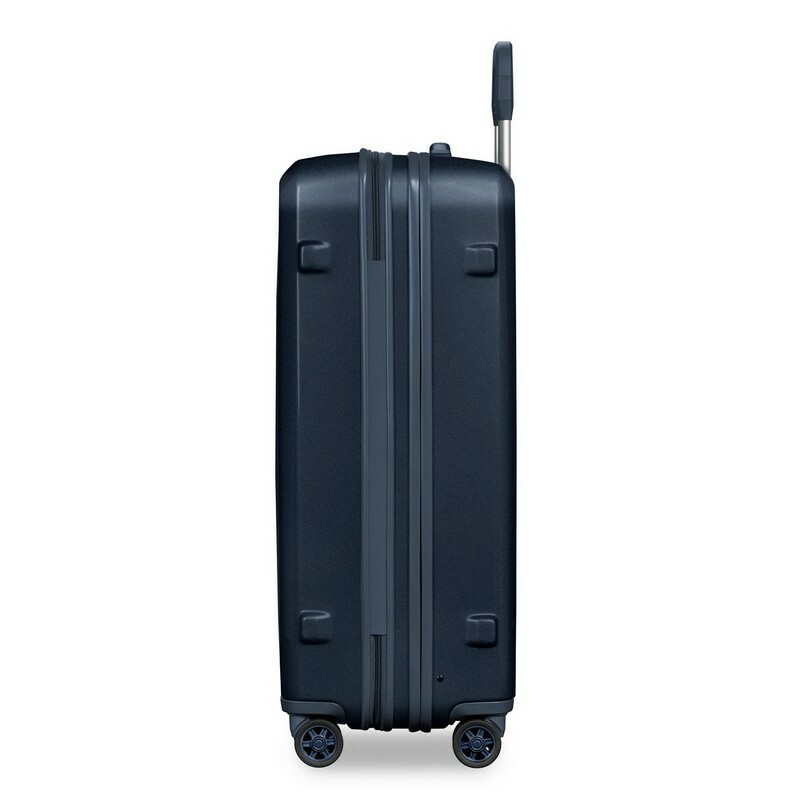 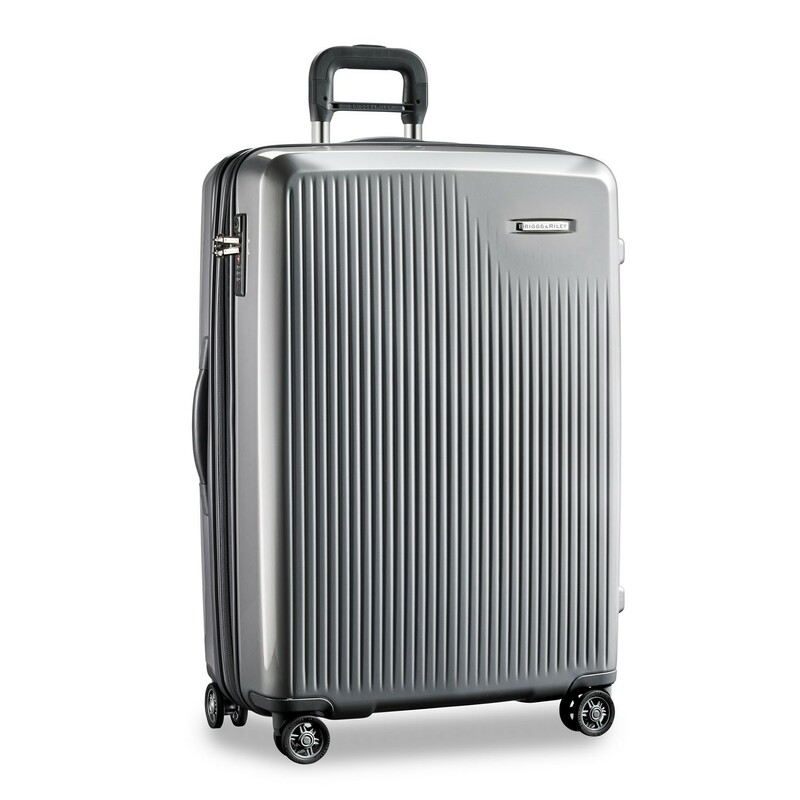 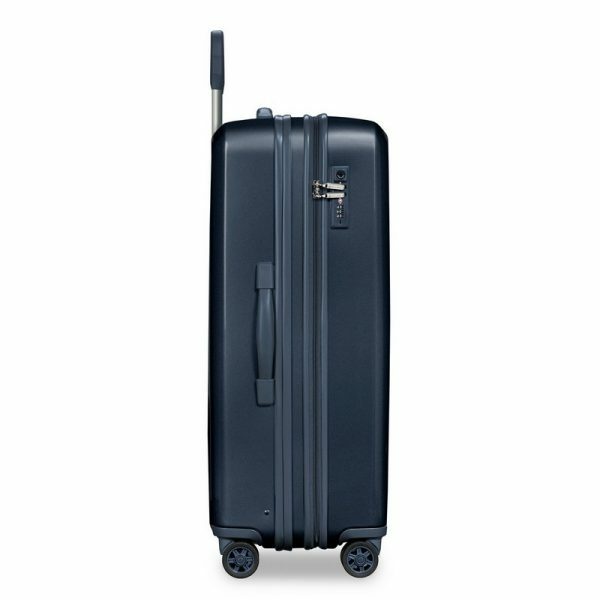 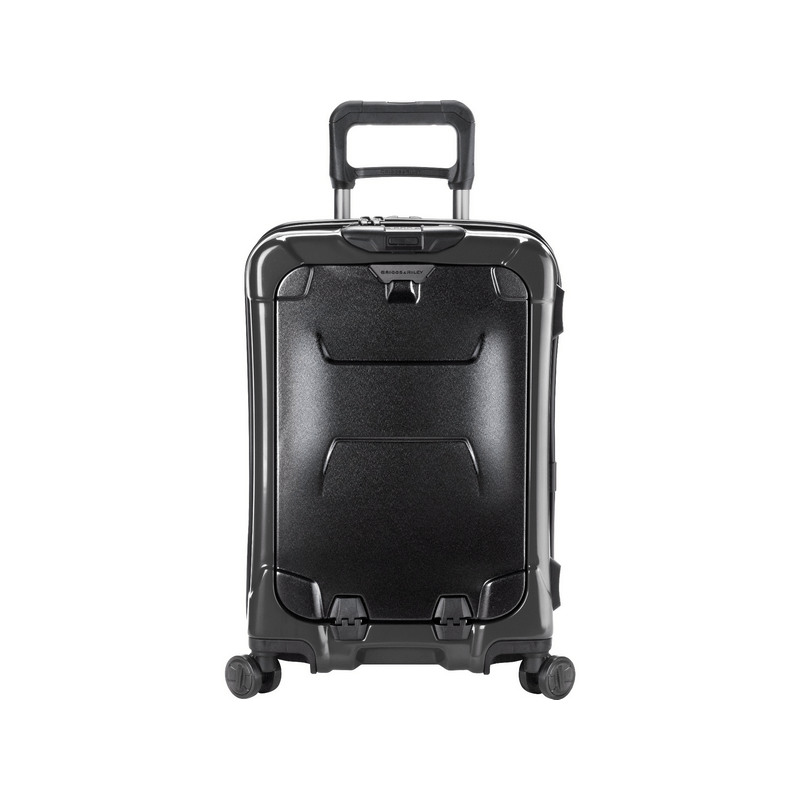 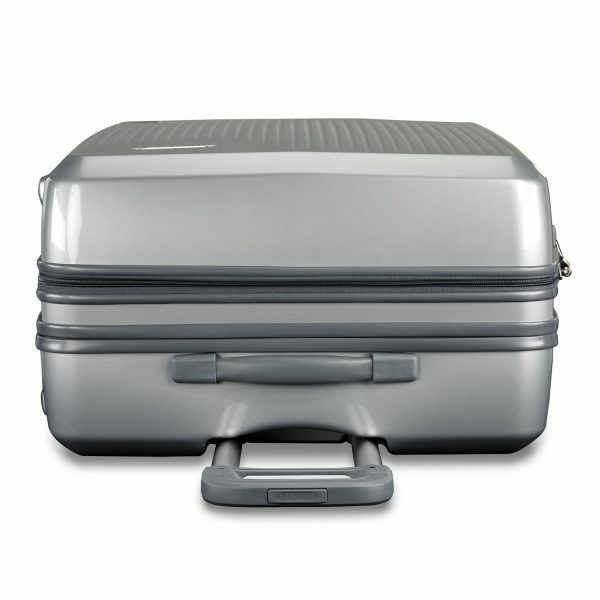 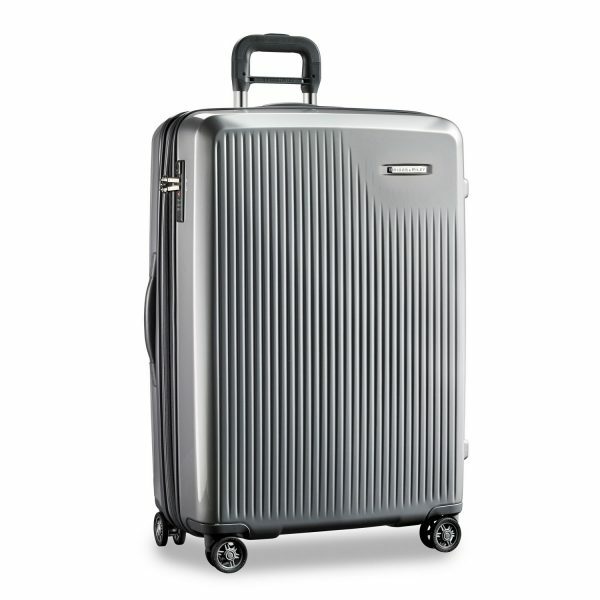 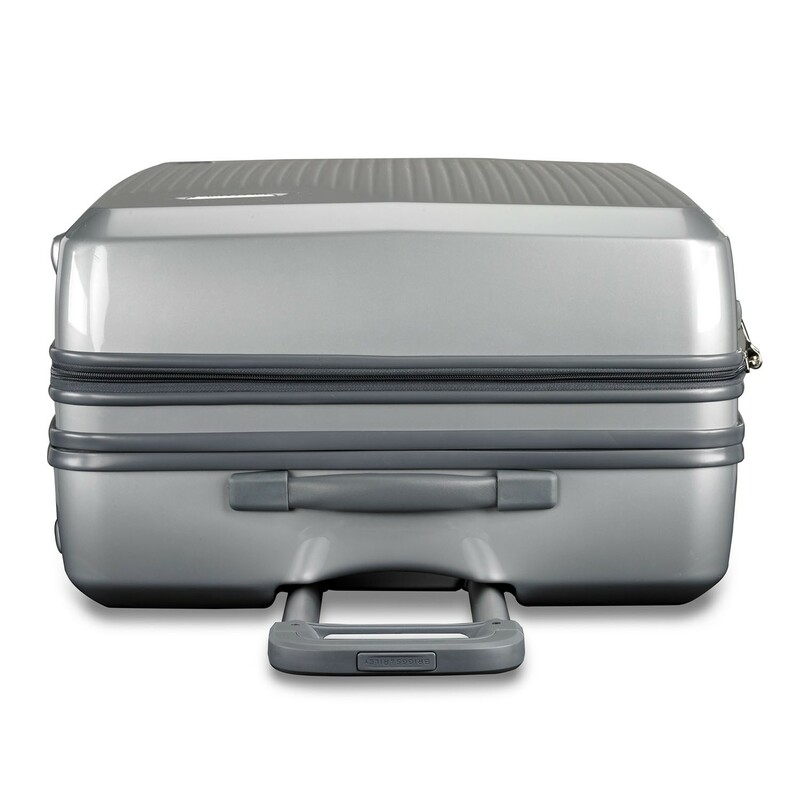 Not only can you pack everything on your travel wishlist and still have room for souvenirs, but you can also rely on the supreme durability of the Makrolon® polycarbonate case to protect all your contents. Need even more room? 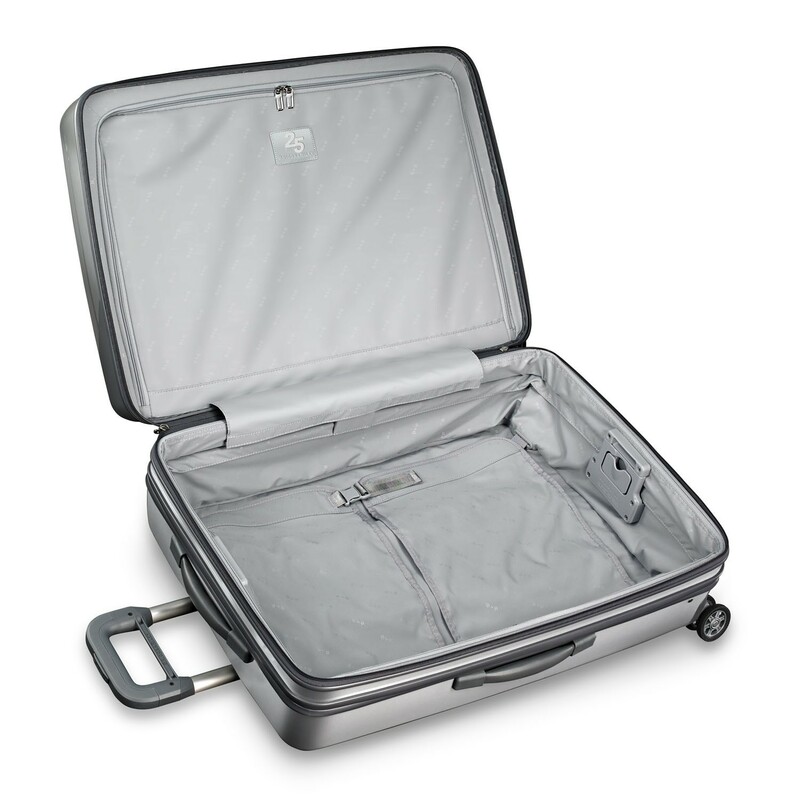 The Briggs & Riley CX™ system expands for 25% more space, then compresses to original size. Coordinates perfectly with a soft Sympatico companion piece. 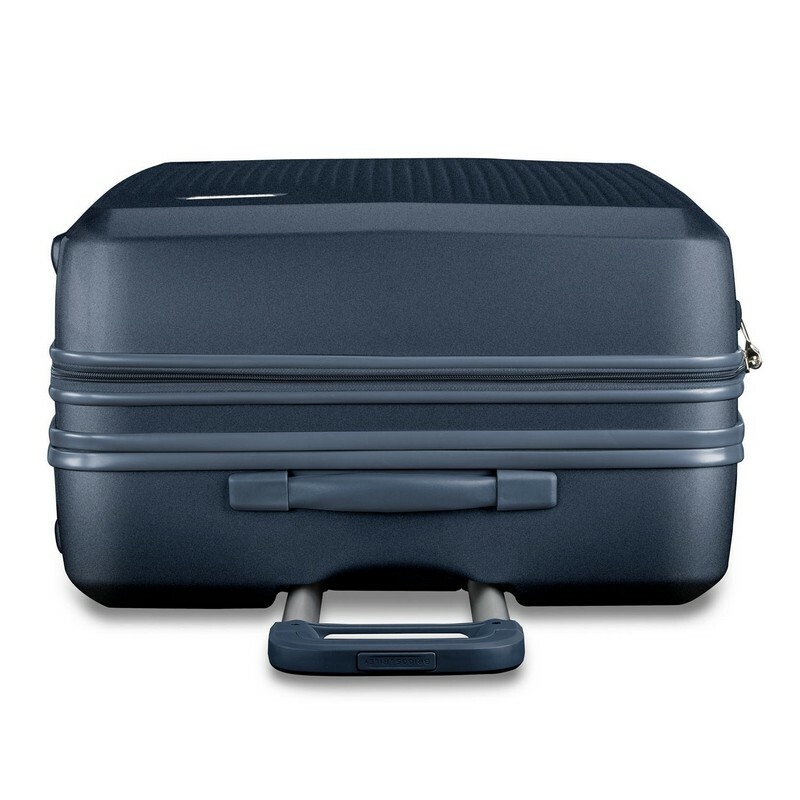 Perfect for a 5 – 8 day trip. 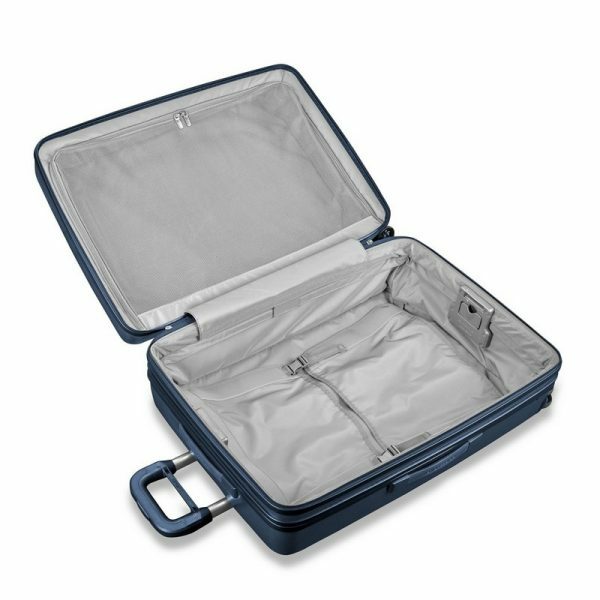 CASE DIMENSIONS	28 x 20 x 12 in.